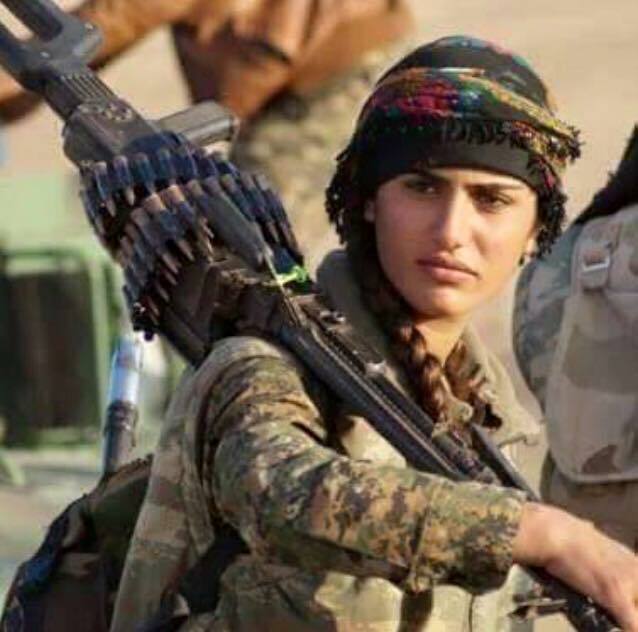 A Middle-Eastern female fighter dubbed the ‘Kurdish Angelina Jolie’ has died fighting against ISIS. 22-year-old Asia Ramazan Antar, who resembled the Hollywood actress, was killed during a dangerous clash with the terrorist group near the Turkey/Syria border, the Daily Mail reports. 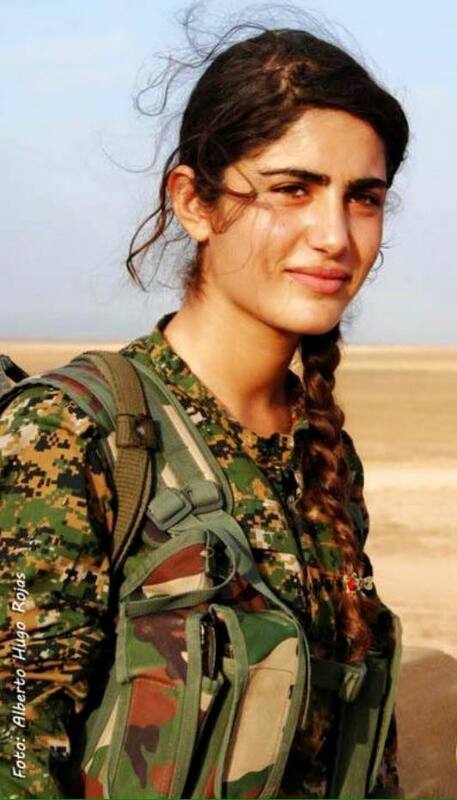 The brunette soldier was part of the YPG (People’s Defense Units) since 2014 and fought for the all-female Women’s Protection Units. Antar, who was reported to be a ‘renowned’ Kurdish fighter, had been involved in a number of key battles in the Kurdish areas of Syria and Iraq. 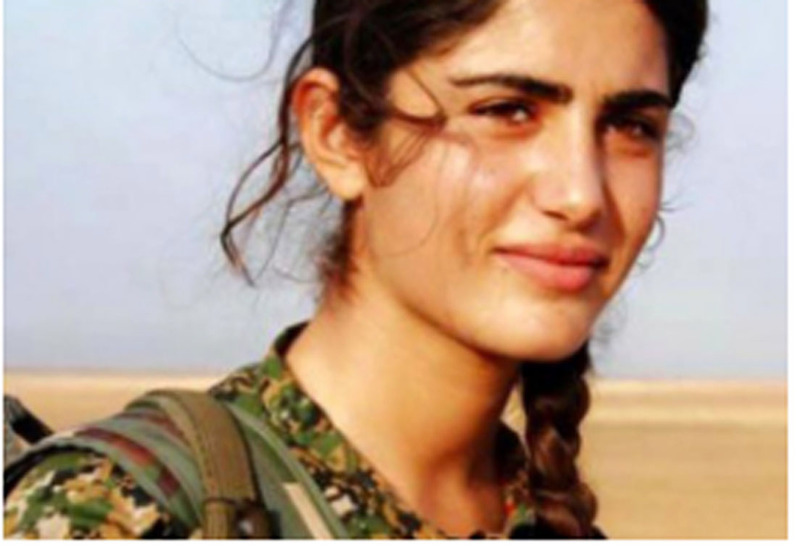 The Facebook page ‘We Want Freedom For Kurdistan’ posted a condolence message for Antar where hundreds of people expressed their sadness at her death and said she was ‘martyred in a battle against Daesh’. The YPG considers itself a democratic people’s army and commands over 50,000 fighters, about 20 per cent of which are women.